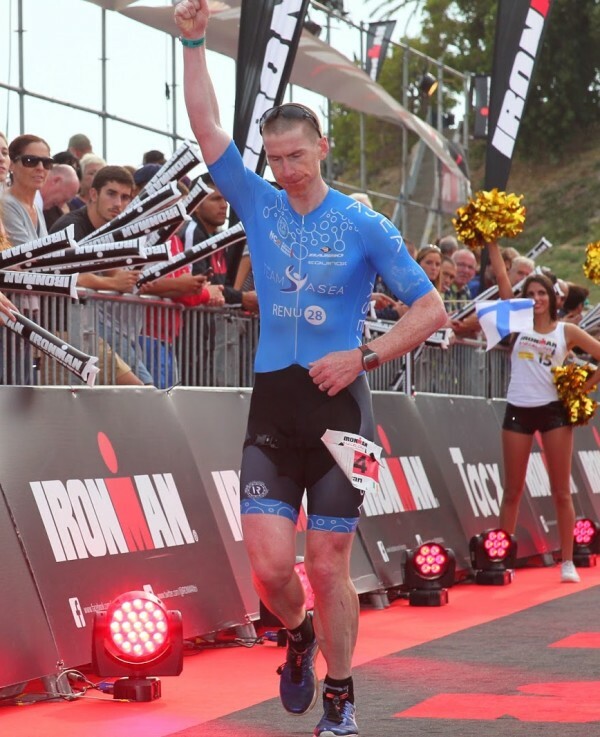 Bryan McCrystal has absolutely smashed the Irish IronMan record he set just last month in Barcelona with the performance of his life in the US. Having set a new IronMan national record less than two months ago, one of Ireland’s leading cyclists Bryan McCrystal has put in another performance of his life in the United States. On Sunday at Arizona IronMan he lowered his own Irish record by more than 10 minutes, clocking a time of 8hrs 30mins 50secs. Despite having only recently come out of a long road racing season during which he won the new National Road Series, McCrystal’s time in the US on Sunday was good enough for 12th place against a first class international field. He completed the 2.4 mile swim in a time of 1:02:54, followed by the 112 mile bike leg in 4hrs 16mins 34secs. And the Irishman rounded out his race by completing the 26.2mile run in 3hrs 7mins 14secs. In Barcelona last month he set a time of 8hrs 41mins 29secs; four minutes faster than the national record set by fellow Louth man Liam Dolan in Copenhagen two years ago. Dolan, who has also since turned to cycling, set a time of 08:45:26. Also in action for Ireland on Sunday in Arizona was Martin Owen who came home in 31st place in a time of 9:03:58 in the 390-athlete field. Another Irish man, Mark McCabe was 338th in a time of 11:01:57. McCrystal is a former pro football who played for Leeds United until injury cut short his career in England after four years. He then played League of Ireland with Dundalk FC before being hit by further injury. Having then gone on to triathlon he quickly became an international before moving to cycling.